This is where our customers see the difference between Horizon and a typical general contractor. 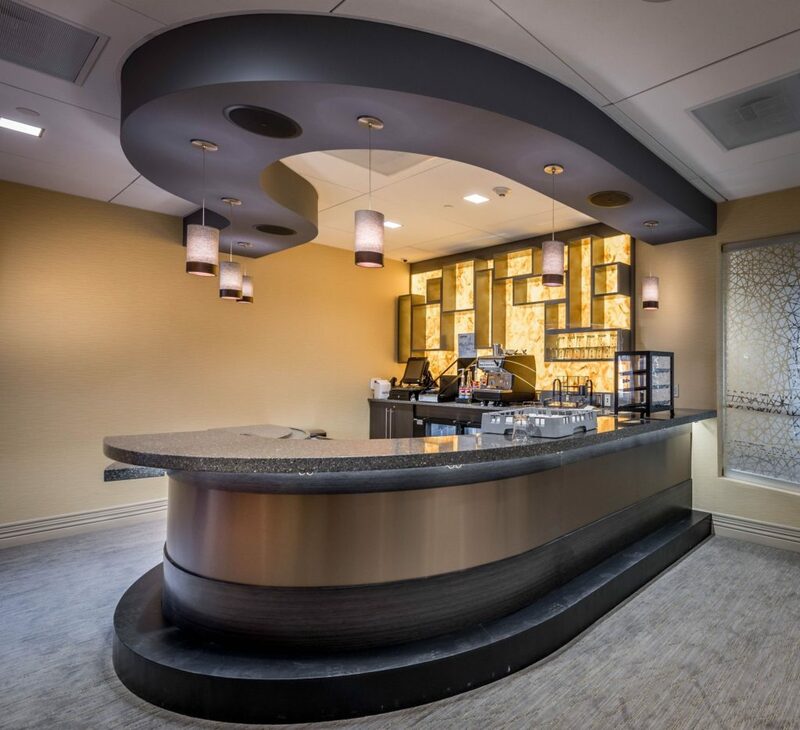 As experts in the food service industry our team understands the environments and functions that food service venues create for its patrons, staff and facility. We also understand the challenges a facility faces when it loses those food service venues. 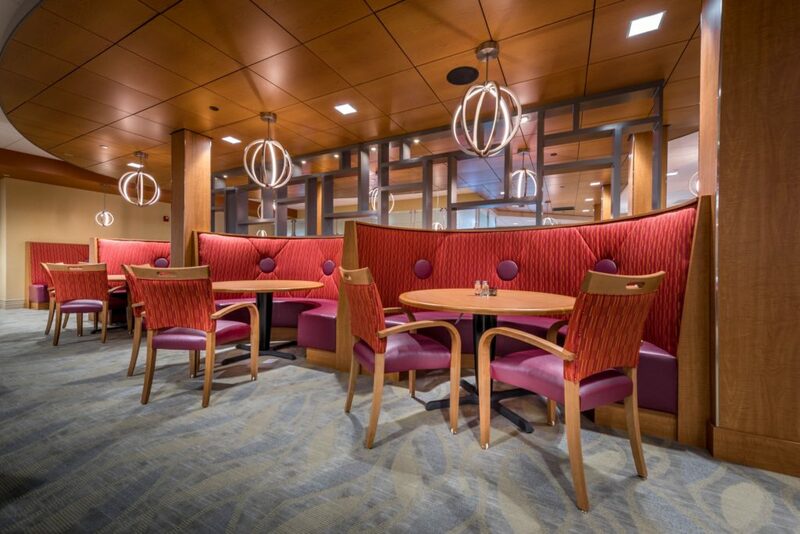 Whether in a senior living facility, hospital, hotel or university, the loss of the dining facility is the loss of a meeting place, and ultimately revenue for that facility. 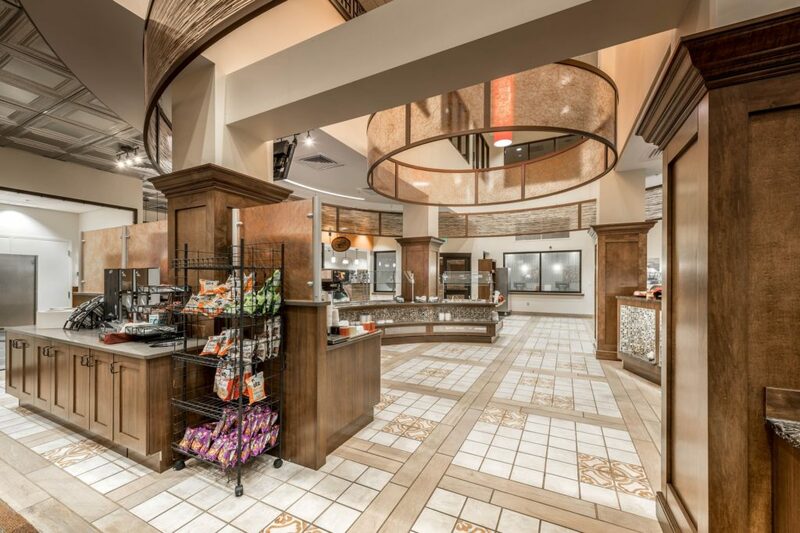 Our knowledge allows us to work with our customers by setting up a schedule that keeps their venue operational as much as possible throughout the process, while maintaining all food service requirements. It’s why Horizon owns, as well as has leasing arrangements, for food service equipment throughout the United States. 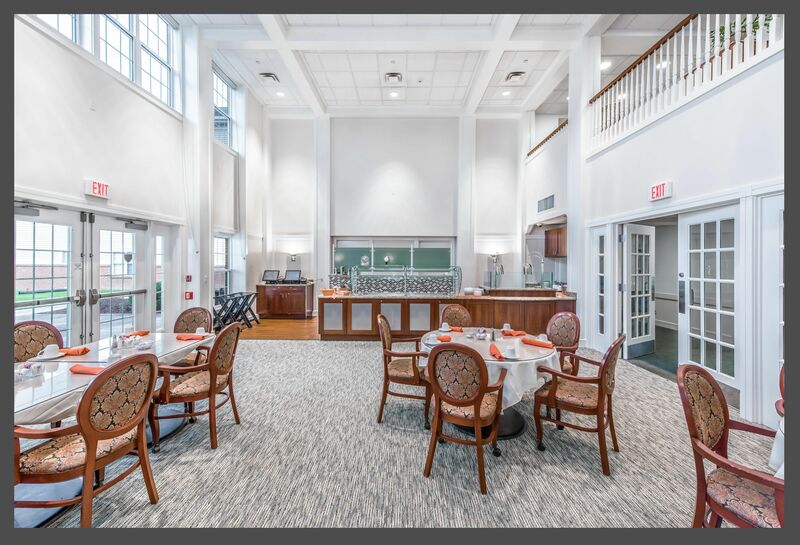 If needed, we’re able to set up temporary dining and serving facilities while renovations are being completed. 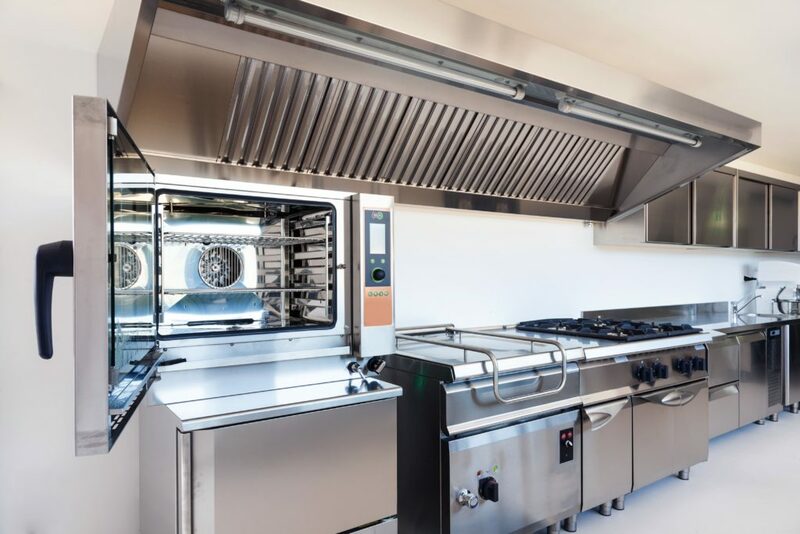 Horizon also has relationships with food service dealers throughout the US to ensure proper ordering, delivery and complete installation of all food service equipment. We take full responsibility for our shortfalls and errors and place high degree of urgency in seeing issues addressed. We do not sweep issues, damages, errors, mistakes under the rug, regardless of likelihood of discovery. In everything we do, people come first. We are committed to investing in our employees and in their career and personal growth and development. We are committed to treat every team member and every client with respect, dignity and professionalism. In all of our decisions, people matter the most. We perform the services as promised, delivering the projects with punctuality and precision. We strive to maintain the edge and rank with the top professionals in our field. Delivering top notch unmatched and unsurpassed service and quality is our base standard. Our clearly and explicitly defined quality standards are strictly enforced internally and externally. We know that every project has its own set of challenges that require a customized set of solutions. We take the lead in overseeing the project to make sure every aspect of every detail is accounted for, thought through, makes sense for the vision of the space, and creates the ultimate environment for customer and staff. From conception through completion one of our primary goals is to relieve our customer of the stress that often goes along with these projects. Because of our experience we’re able to do this by assuming the responsibility and guide our customer through the process. Our approach allows our customers see their vision come to life without all the hassle and headache that go along with most renovation projects.